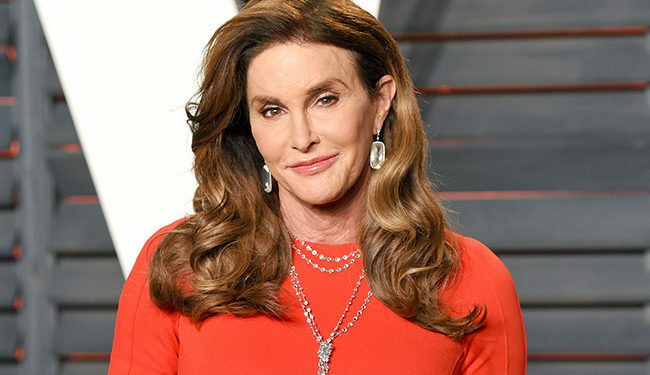 Caitlyn Jenner has opened up on her regrets and mistakes over the past two years with her usual confidant, Diane Sawyer. 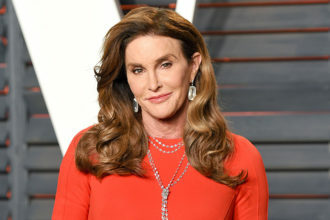 The former Olympian was chatting during a follow-up to Diane Sawyer’s now famous interview with Caitlyn Jenner as she announced her transition. Since then, Jenner has been through a lot – and not all of her time in the spotlight has been positive. She was the subject of a lawsuit following a fatal crash on the Pacific Coast Highway (the two parties settled) and has received a considerable amount of flack for being a member of the Republican Party and for supporting Trump during the 2016 election. Jenner’s career the past two years has been laced with criticism from the trans community, who didn’t see her as an ally or an advocate because she supported anti-LGBTQ GOP candidates like Ted Cruz and because she didn’t seem to know the basics. The interview coincides with the release of Jenner’s memoir, “The Secrets of My Life,” which will be released on April 25 by Grand Central Publishing.